Animation is a team effort. It’s one of the things that makes this medium so beautiful and challenging. It’s 100% collaboration – especially in the storyboarding stage. You see, as a storyboard artist, I have the wonderful honor of taking the writers’ words and visualizing them for the first time. Literally. 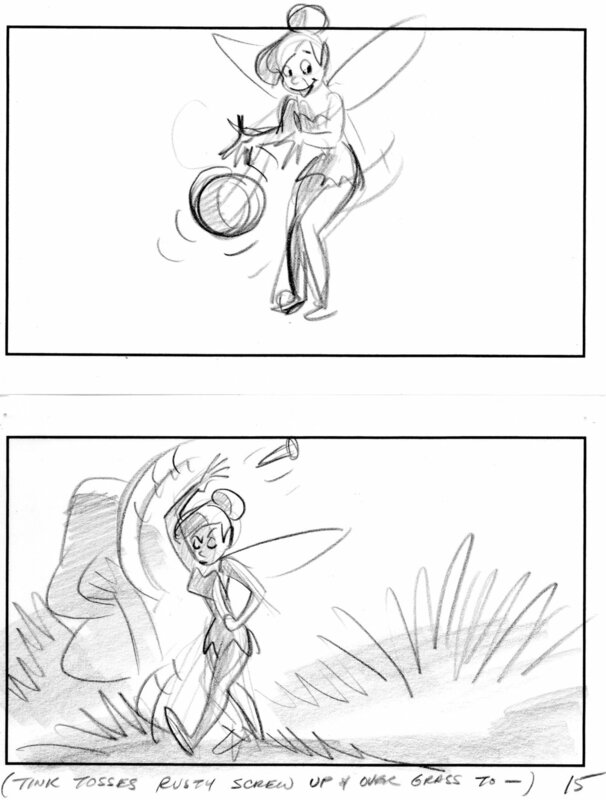 The job of storyboard artist is critical because it carefully and creatively realizes the script’s imagery in a way that shapes the entire direction of a film. This is where the director, producers, and studio get a glimpse into what their movie will look like – stylistically and thematically – without having to burn through a lot of the budget. The stakes are high! 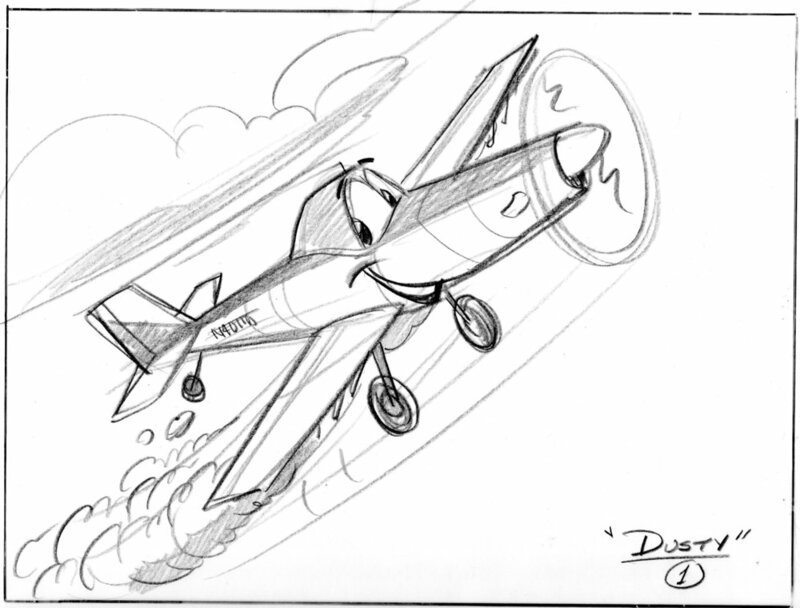 And, in almost every production, the storyboards will change a lot. Countless design elements and ideas will get cut and left on the floor, so to speak, but that’s all part of the process. I’ve had the immense pleasure of storyboarding for Kung Fu Panda, Frozen, Curious George, Tinkerbell, and Fancy Nancy – to name just a few. Fancy Nancy recently premiered on Disney Junior.